Activists also witness workers moving office contents out of Pendergraft’s Ocala abortion facility, which is now permanently closed. 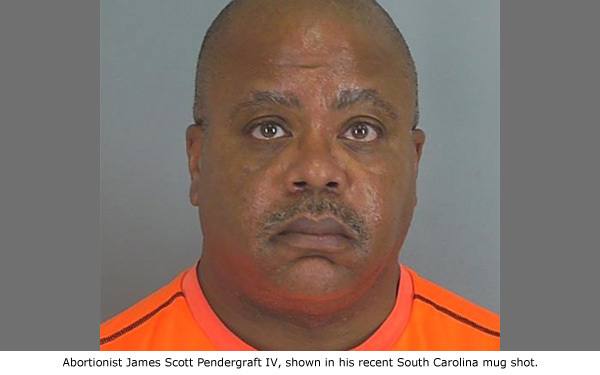 Spartanburg County, SC — According to court records, late-term abortionist James Scott Pendergraft IV has been indicted by a grand jury on a total of six drug-related charges, including what appears to be posession of LSD. The “true bill” indictments were recorded on May 6, 2016.